It is not commonly known, but during World War 2 the Australian Army operated a large HF wireless telegraphy communications station from locations in the outer east of Melbourne. The facility was split geographically - the receiving station was sited in a farming region, on the fringe of the town of Warrandyte, in a bushland area of about 30 hectares, which in later years would become part of the suburb of Park Orchards, about 20 km from central Melbourne. The unstaffed transmitting station was located near the country town of Coldstream, some 10 km east of Warrandyte, and included several rhombic antennas, an antenna switching panel, and five HF high-speed W/T transmitters. The antennas were designed for optimum radiation to places such as Alice Springs, New Zealand, Darwin, Hobart, and Chungking (China). The receiving station consisted of an administrative block, a workshop, spare parts store, teletype equipment, and a receiver room which included several communications receivers. It was commonly known as "Hill 60" as it was located at the top of a hill just south of Warrandyte. The workshop manufactured transmitter equipment and other gear for use in the Army's HF radio network across Victoria, including the big facility at Diggers Rest, west of Melbourne. The station was co-sited on the land used for Army training activities. 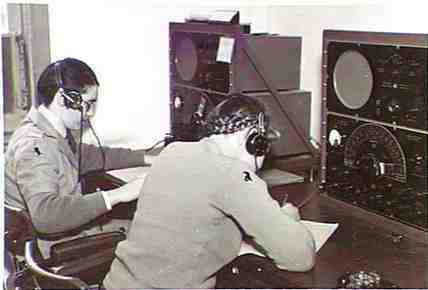 All transmissions received and transmitted from the receiving centre were forwarded to the Army's communications headquarters known as "Grosvenor" in St Kilda Rd, Melbourne. The principal receiving antenna was a Rhombic, with the main mast about 30 m high. 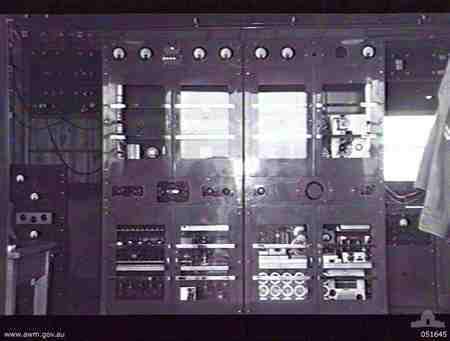 A switching panel allowed any of the receivers to be connected to any of the antennas, operating on Army fixed communication channels. 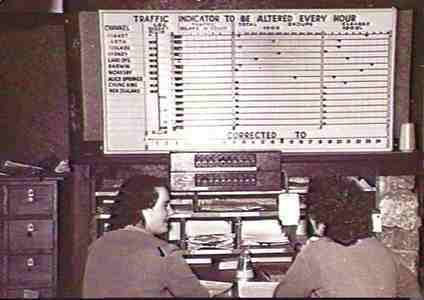 There were links to the transmitter site, using four lower powered transmitters of 750 Watts operating in the 30 MHz range, keyed remotely from the receiving station. These were part of the original "refugee cargo", diverted to Australia. The station was part of the Land HQ Heavy Wireless Group, and occupied a building from 1940 which had been constructed in the mid 1920s, known as the Park Orchards Chalet. This building still stands, surrounded by houses which were built in the 1960s, and has been used until now for school functions, a restaurant and a conference centre. 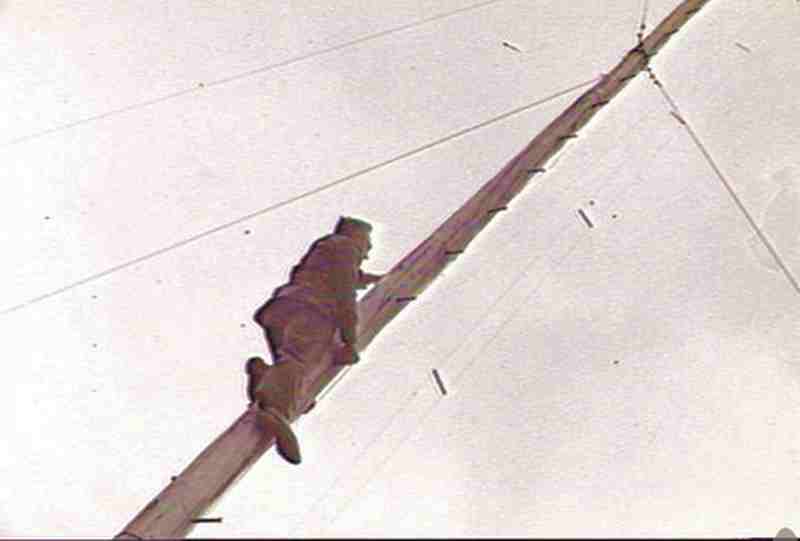 The Wireless group was disbanded after WW2, and equipment was dismantled and removed. The site remained undeveloped until the late 1970s when the local community was successful in gaining Government approval for the land to be set aside as a bushland sanctuary, now known as the "100 Acres Reserve". The precise location of the transmitting site is not known, and is believed to be the site of the present-day Coldstream Airport.